We have a large selection of control valves in stock to help maintain your operating conditions. Reliable Fisher control valves help you meet production schedules, maintain product quality, and improve plant efficiency. 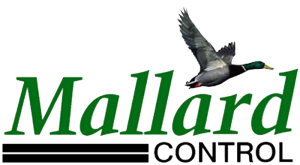 Mallard Control is a CIRCOR Energy brand that manufacturers control valves. They are dedicated to providing superior quality control valve products. Norriseal-WellMark has been a leading supplier of control valves for more than six decades. Renowned for innovative design and precision manufacturing, their control valves are used worldwide in a range of industries. We carry all the Fisher replacement parts you need. Sullivan and Sons, Inc., is dedicated to providing the highest-quality control valves and instrumentation for industrial process control. 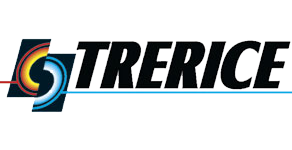 The Trerice Line of Control Products will satisfy the requirements of most flow-based temperature and pressure control applications.